How much SEO background does your content writer need? 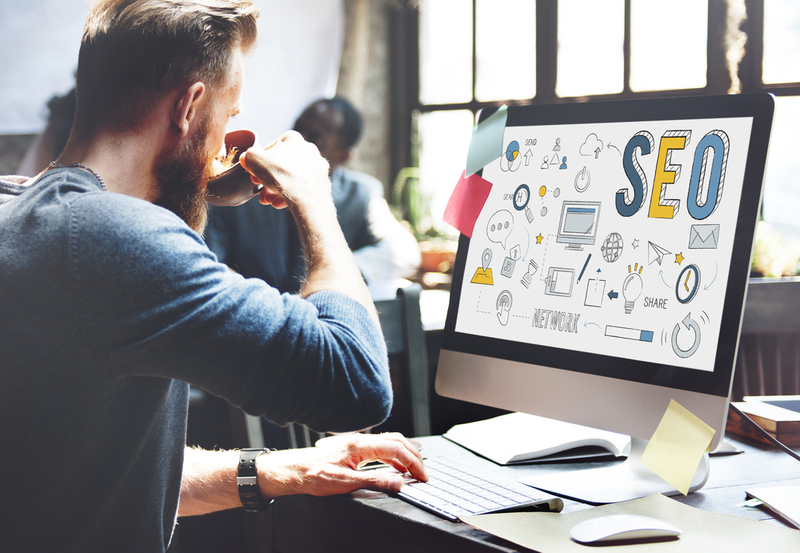 When choosing or hiring a content writer for your website, social media or online store, SEO considerations will come into play. Most content contracts require an understanding of SEO, but just how much SEO background does your writer really need? Posted byLinda Scott January 8, 2019 February 19, 2019 Posted inContentTags: Competitor Analysis, Keyword Analysis, SEOLeave a comment on How much SEO background does your content writer need?